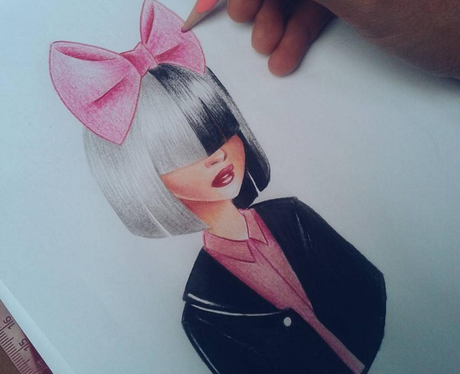 Sia looking even more adorable in cartoon form! 4. Sia looking even more adorable in cartoon form! QUIZ: Which Obscure Disney Character Would Be Your "Once Upon A Time" Alter Ego?